Resources contained under this category will address the ways we can, and must, engage with our communities and work to acknowledge the interconnectedness of all forms of oppression – racism, sexism, heterosexism, classism, adultism, ableism, etc. – Challenging imbalances of power are key to creating a healthy and safe community, a community which views all of its members as valuable, ensures access to resources and opportunities and which views violence, including institutional violence, as intolerable and works in partnership and as allies to prevent it. Paul Kivel, social justice educator, activist, and writer, has been an innovative leader in violence prevention for more than 35 years. The Getting Together for Social Justice website offers a variety of resources that can be used in the prevention of domestic and sexual violence and that address the root causes of all forms of violence. Kivel is the author of numerous books and curricula, including Uprooting Racism: How White People Can Work for Racial Justice, Men’s Work, Making the Peace, Helping Teens Stop Violence, Boys Will Be Men, I Can Make My World A Safer Place, and most recently, You Call This a Democracy? : Who Benefits, Who Pays, and Who Really Decides. 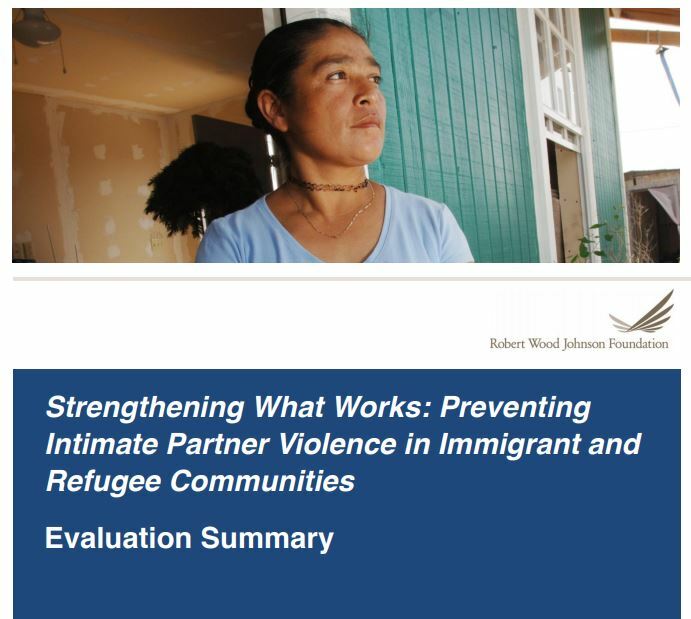 This national program of the Robert Wood Johnson Foundation (RWJF) in collaboration with LTG Associates (LTG,) identified promising practices to prevent intimate partner violence among immigrant and refugee populations in the United States. The program, supported by RWJF from February 2009 to February 2013, gleaned findings from eight diverse programs serving immigrants and refugees with the goal of improving the health and well-being of underserved, vulnerable populations. 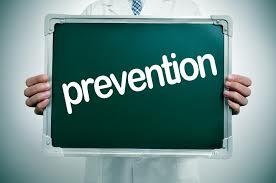 Through Strengthening What Works, RWJF was able to support emerging programming for IPV prevention that can serve as models for other communities to establish their own innovative programs designed to reduce intimate partner violence in ethnically diverse populations. The initiative also provided support and resources for organizations to building their capacity to serve vulnerable communities and to conduct and utilize evaluations to improve the effectiveness of their programs. This website, hosted by Southern Poverty Law Center, is an excellent resource for educators who want to promote diversity, equity, and justice. Here they can find lessons, suggestions, conversation, and support from other teachers who are using lessons from history along with current events to address issues of oppression. Resources also include material that teaches media literacy and nurtures social activism. 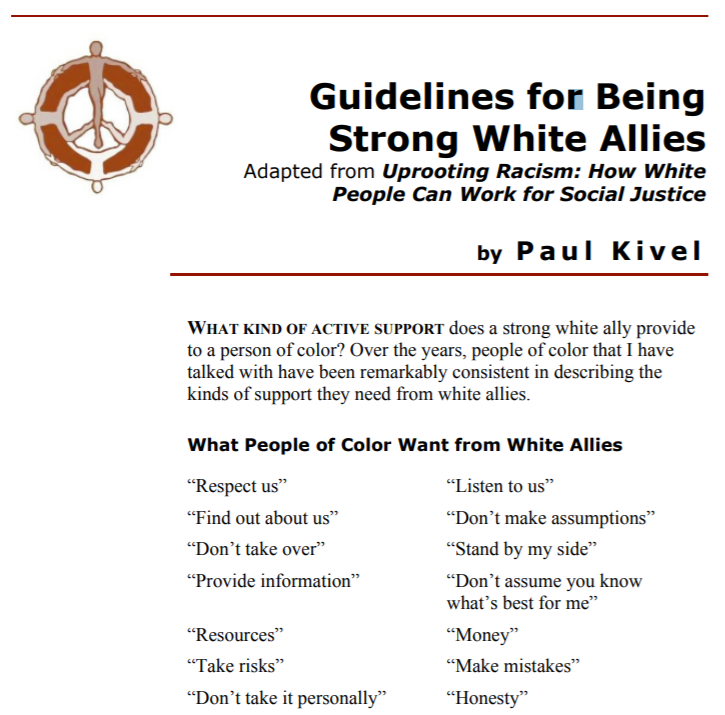 What kind of support does a strong white ally provide to a person of color? What does an ally do? Being allies to people of color in the struggle to end racism is one of the most important things white people can do. There is no one correct way to be an ally. Each of us is different. We have different relationships to social organizations, political processes, and economic structures. We are more or. Are You Mentoring for Social Justice? An article about mentoring for social justice - about not just helping those who are younger or less fortunate get ahead, but a challenge to those who are older to take responsibility to help younger people become more effective participants in an inter-generational web of people working to rebuild their communities based on values of respect, inclusion, healing, equity, love, and social justice. We can be strong and powerful adult allies to the young people we know if we can shift our emphasis from raising their self-esteem to increasing their power. That, in turn, will allow the exuberance, insight, and creativity of young people to contribute to bettering all our lives. Doing Democracy provides both a theory and working model for understanding and analyzing social movements, ensuring that they are successful in the long term. 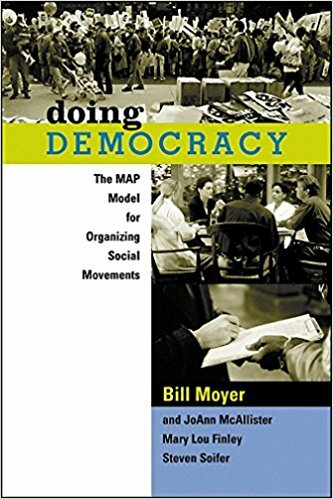 Beginning with an overview of social movement theory and the MAP (Movement Action Plan) model, Doing Democracy outlines the eight stages of social movements, the four roles of activists, and case studies from the civil rights, anti-nuclear energy, Central America, gay/lesbian, women's health, and globalization movements. Drawing on our yearlong study of two dozen K-12 teachers who took part in a university-based effort to promote service learning in area schools, we propose a conceptual scheme that highlights different rationales for service learning. Our goal is not to replace consensus with conflict, but rather to point out the various ideological, political, and social goals that can be promoted by service learning activities in schools. American feminist and activist, Peggy McIntosh, explores the power of white privilege. To prove this power, McIntosh writes out a list of daily effects of white privilege in her life, including never being asked to speak on behalf of all people in a particular racial group, easily renting or purchasing housing, and the ability to swear, dress in second-hand clothes, or not answer letters without having people attribute these choices to race. Once these advantages are acknowledged, however, McIntosh questions what to do with this knowledge. How can people in positions of power dismantle the very systems that empower them? How can we become increasingly aware of our own privilege and the privilege (or lack thereof) of others? How do we transfer power to those who are different than us? These are some of the many questions that McIntosh inspires. First published in Portuguese in 1968, Pedagogy of the Oppressed was translated and published in English in 1970. The methodology of the late Paulo Freire has helped to empower countless impoverished and illiterate people throughout the world. Freire's work has taken on especial urgency in the United States and Western Europe, where the creation of a permanent underclass among the underprivileged and minorities in cities and urban centers is increasingly accepted as the norm. 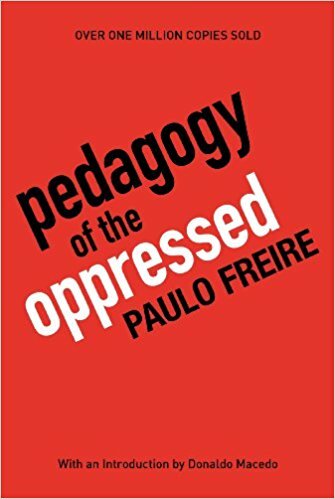 With a substantive new introduction on Freire's life and the remarkable impact of this book by writer and Freire confidant and authority Donaldo Macedo, this anniversary edition of Pedagogy of the Oppressed will inspire a new generation of educators, students, and general readers for years to come. For more information, visit: www.pedagogyoftheoppressed.com. 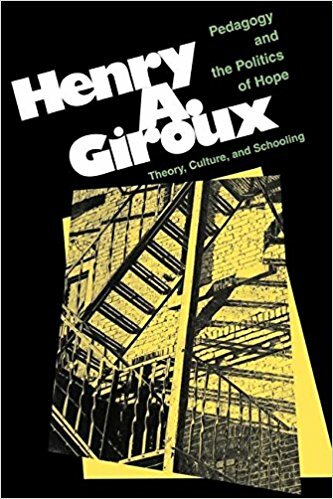 Henry A. Giroux is one of the most respected and well-known critical education scholars, social critics, and astute observers of popular culture in the modern world. For those who follow his considerably influential work in critical pedagogy and social criticism, this first-ever collection of his classic writings, augmented by a new essay, is a must-have volume that reveals his evolution as a scholar. In it, he takes on three major considerations central to pedagogy and schooling.